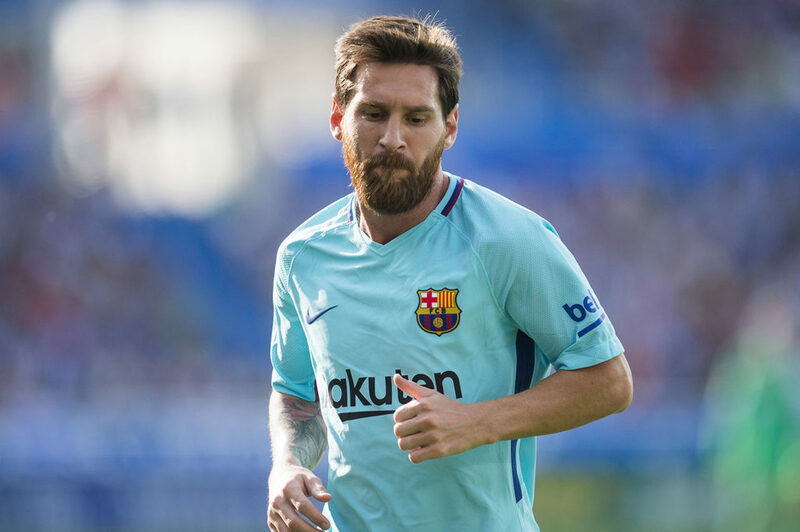 Leo moves about with pure agility and superb balance, enjoy shopping for his gear with those qualities, buy your adidas Messi cleats from SoccerPro today! Leo is the master of pure agility and the gear from the adidas Messi Collection is masterful. Lionel Messi is a phenomenon in every sense of the word! 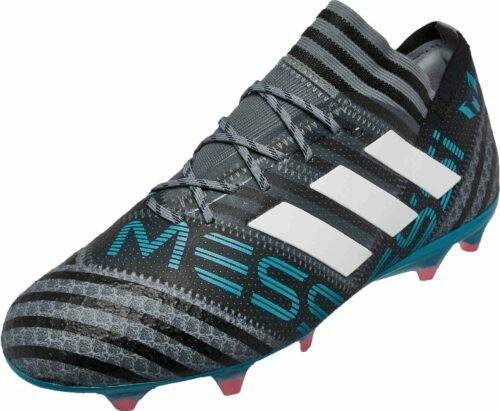 SoccerPro’s collection of Lionel Messi Jerseys and gear was already one of the most popular around now there’s the laceless adidas Nemeziz Messisoccer shoe! There are soccer balls, shin guards, shirts, and whatever soccer gear you can imagine coming to you with the special touch of La Pulga Atomica! 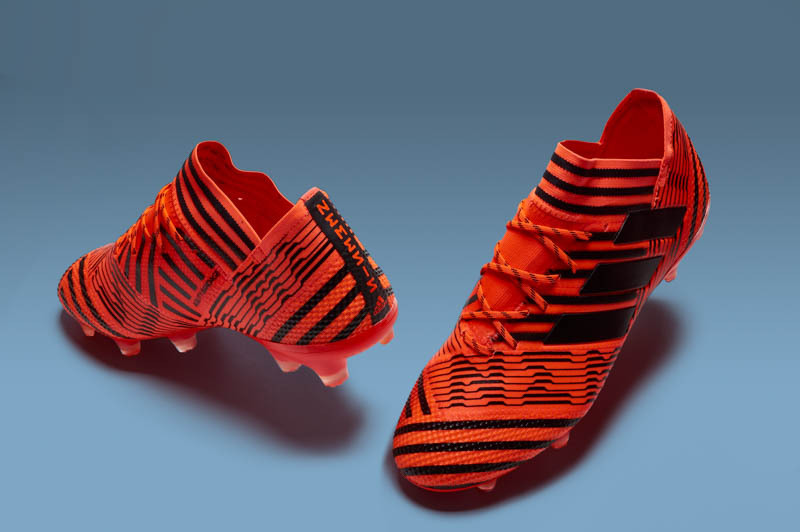 Find hats, t-shirts, pants, bags and of course shoes from the collection here at SoccerPro. 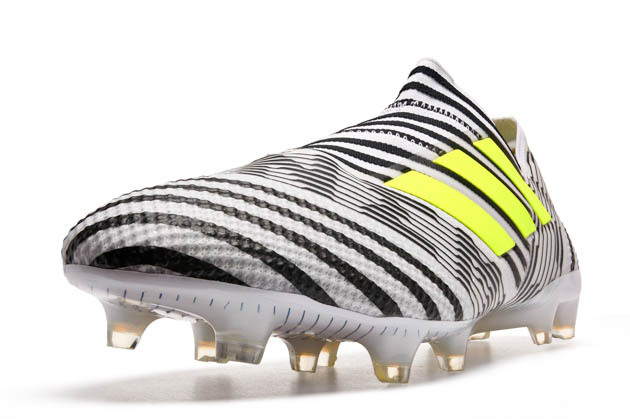 Nemeziz is a really new concept from adidas launched in Summer 2017. It replaced the signature Messi silo.